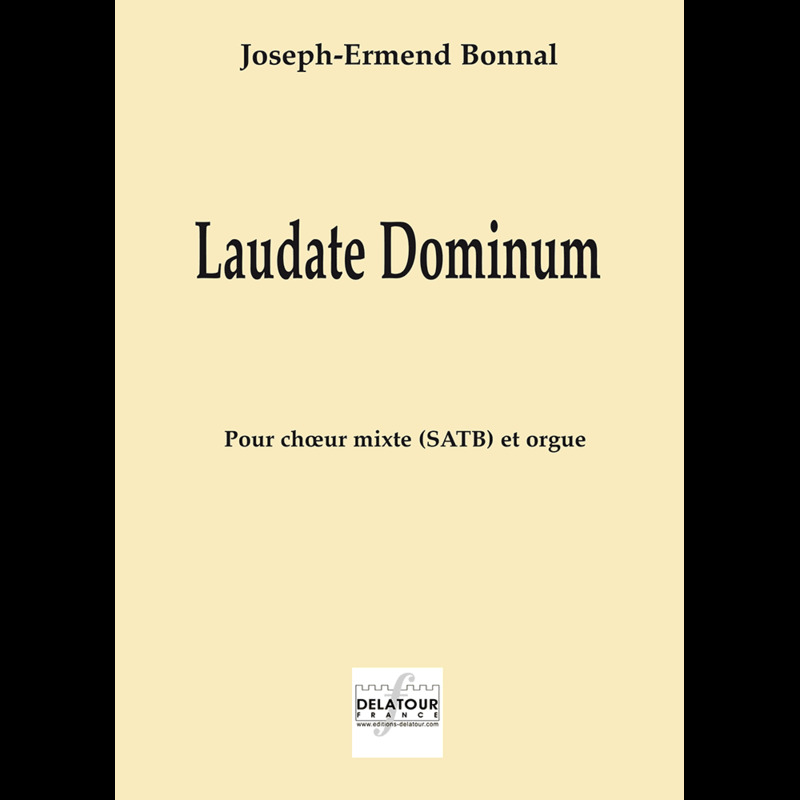 Bonnal’s setting is for SATB choir and organ. The nature of the choral writing throughout seems to indicate that this work may have been originally conceived for a choir consisting of three voices, without alto. The work’s first section begins with a fugal-like entry of the three voices in C major. After a brief modulation, a middle part in F minor commences with a line for the basses that is more or less repeated in the major key by the entire choir. With a return to the principal key there is a final section in which the work’s opening motif is heard once again. A coda for solo organ brings this festive psalm setting to a sturdy conclusion.